Jeremy Brade lives in London and has two daughters at university. He is a partner at Harwood Private Equity, a specialist investor in high quality businesses. 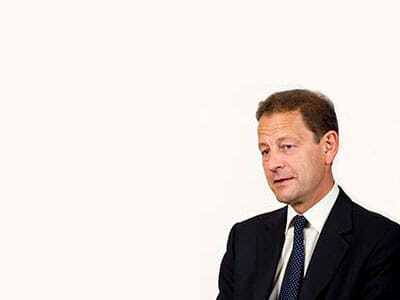 Jeremy serves as a non-executive director on the board of several companies. He was a pupil at Wells Cathedral School for eight years. He read zoology at Oxford, served for eight years in the Gurkha Rifles, and then became a Foreign Office diplomat. He is a trustee of the Gurkha Welfare Trust.